Tyler Lee senior Haftu Knight has had a great four year cross country career at Tyler Lee High School in Tyler, Texas. He has accomplished so much and is one of the most successful distance runners in the program's history. 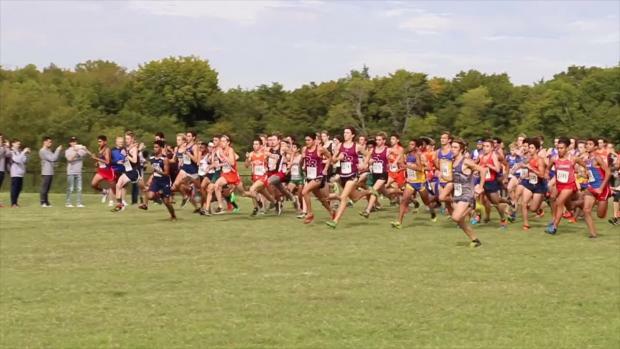 This Saturday, he will compete at the Nike Cross Regionals South race for an opportunity to qualify for the national meet next month in Portland, Oregon. However, things haven't been the typical high school student-athlete type of life for Haftu. In fact, things have been the polar opposite. If you ask Haftu, he will tell you that training to be an elite distance runner isn't easy or ideal in Tyler. However, he has overcome bigger obstacles than training issues in Tyler, Texas. Haftu and his two siblings lost their mother when they were young. In 2009, his mother Sevene was murdered when he and his family were still living in his native East African country Ethiopia, in their youth. Josh and Lori Knight of Tyler adopted one of Haftu's young siblings and they all returned to Tyler. They would eventually return to Ethiopia to adopt his other sibling and the family would continue to live in East Texas. In the meantime, Haftu remained in his birth place of Chelekot, Ethiopia. At age 14, he was deemed to old to adopt at the time his younger siblings were adopted. "His siblings were adopted earlier as Haftu was a bit older and living on the streets, working at odd jobs," said Tyler Lee head coach Dennis Baker. "I want to thank my coach and my parents. They have been there for me the whole time and they would do anything and sacrifice anything for me, they believe in me." Back in the America, the Knights weren't even aware that the young children they had adopted had an older sibling, "They didn't know anything about me until like a year or two later," Haftu said. The Knights made the decision to go back to Ethiopia and get Haftu. The mission was anything but easy. It was actually more of a search and Lori Knight ended up staying months in Ehtiopia asking around and piecing things together. Mrs. Knight eventually found Haftu and they were able to adopt him and reunite him with his siblings in Tyler. In 2015, Haftu's running career began. Coach Baker said, "Lori posted a Facebook message saying that her adopted son, Haftu from Ethiopia, had just completed his first run, and wanted to know of any groups that he might run with. 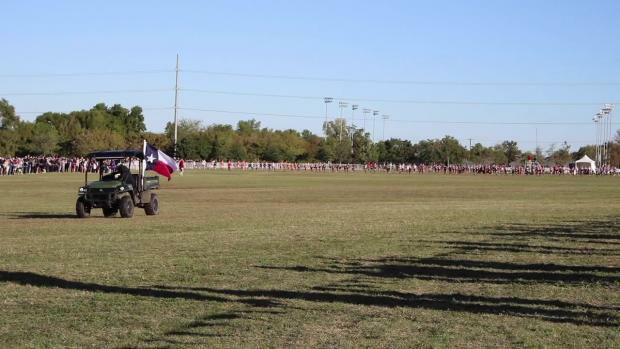 I immediately contacted her saying that the Tyler Lee cross country team ran every morning during the summer and he was welcome to run with us." The next morning, Mrs. Knight dropped Haftu off and he started training with and becoming friends with the guys on the team and by summer's end he wanted to enroll at Tyler Lee. Having no formal education before arriving to Tyler, Haftu was scheduled to be home schooled, but took some tests and was able to enroll as a freshman in the fall of 2015. "He spent the first 2 years of cross country and track learning how to properly train and take care of his body," said coach Baker. 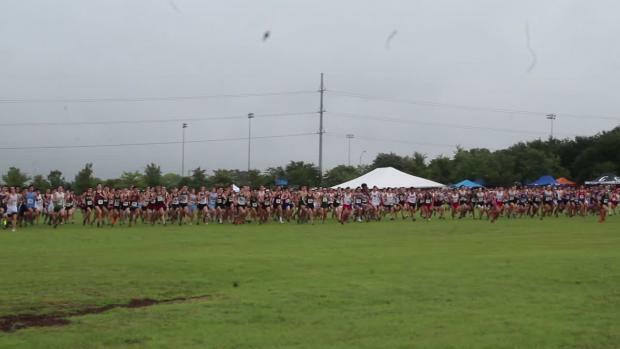 In the first 5K of freshman year, he ran 16:48.99 at Marcus I and eventually improved to 16:22.70. 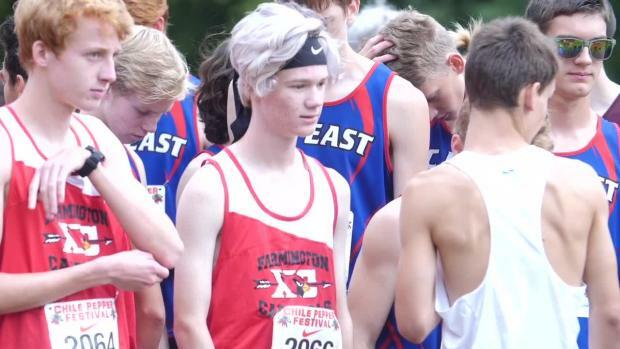 He was able to qualify for state in both his freshman and sophomore years finishing 98th and 44th in those two seasons. Coach Baker says his big improvement came during his junior and now senior seasons. "Following his sophomore years, he was able to go back to Ethiopia and train with some young men at the Runners Village." The Runners Village is a running camp in Bekoji, Ethiopia is known as the "Little Town of Champions." Not only did Haftu go back home to his roots, but he went to the one place in the world that is known for producing talent. Bekoji is in the East African mountains known as the Highlands and both the birth home and training home to some of the best distance runners in the world and world record holders. Ethiopian born runners like Haile Gebrselassie, Kenenisa Bekele, Tirunesh and Genzebe Dibaba, and others who at one time either trained there or were both born and trained in Bekoji. Since training at the Runners Village, Haftu's running has really taken off. He was third last year as a junior at the UIL 6A state cross country meet and had a SB 15:09 in the 5K. 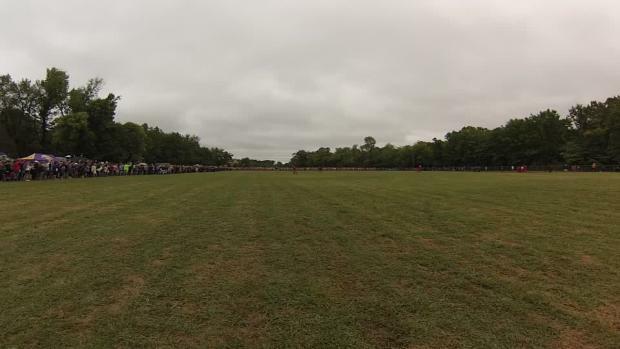 This year, he finished fourth at state with a new 14:51.37 PR. He also has several runner-up finishes at big Texas meets and national meets. Having lost his family in Ethiopia, he has used the situation as a motivating factor, especially his mother. "Every time that I run, I just remember that my mom is out there for me and I just remember what she would want me to be," Haftu said. As far as his siblings, he is a guide to them. "I'm going to make sure they run their best times in high school and I'm going to make sure they go to college for running." "Haftu is an extremely hard worker and is beloved by faculty, staff, and students at Tyler Lee", coach Baker said. "He is very appreciative of his opportunity to get a high school education and even attend college." 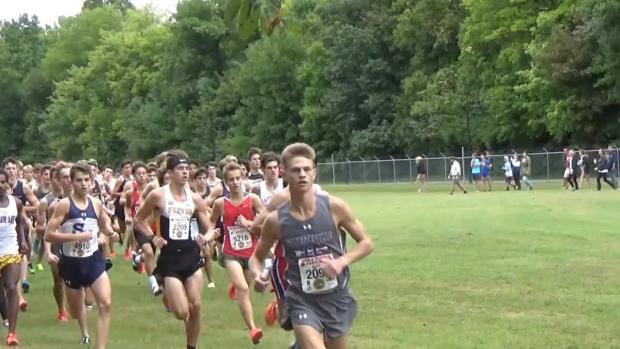 That hard work and appreciation led to this week's singing of a National Letter of Intent with the University of Texas to continue his education and running. 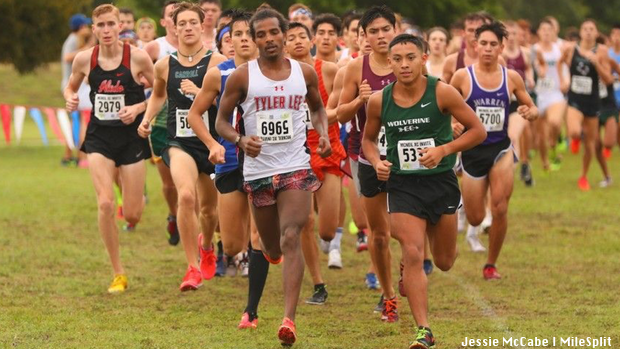 "He is still hungry to run at an elite level and although he had to make a really tough choice between UT and other elite programs, I believe that he will be surrounded by a great group of teammates at UT." "I am always taken back by Haftu's story," coach Baker said. "He has endured many tragic situations in his life, but always combines a smile with a great attitude. My problems seem miniscule when compared to what Haftu has endured." Without a doubt, Haftu has endured a lot and more extraneous situations than most high school seniors, but appreciative is exactly what he is. "I want to thank my coach and my parents. They have been there for me the whole time and they would do anything and sacrifice anything for me, they believe in me."